My favorite indoor plants are the ones that require less care. 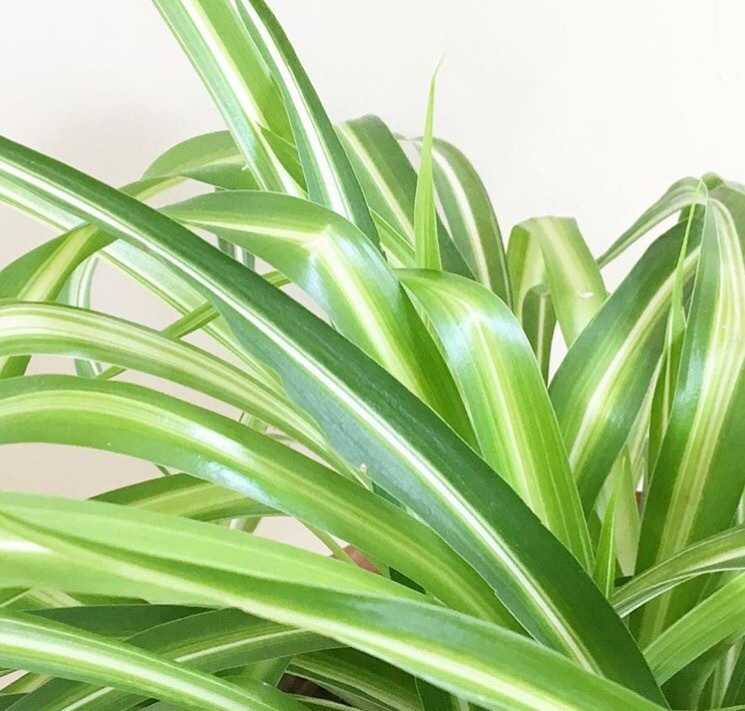 Spider plants are very easy to care for – simply water your plant when the soil is dry. Place your spider plant in bright indirect light. Prune your plant occasionally to keep it at your preferred size. 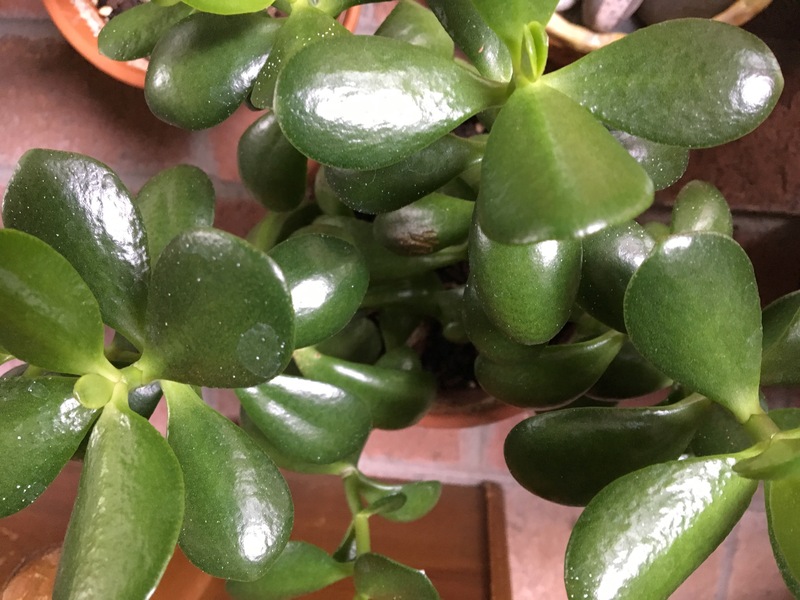 Jade plants are beautiful and low maintenance. Do not let the soil dry fully – keep it moderately dry, but not completely dry. Water your plant more in the summer and less in the winter. It is important to not let the soil dry out, but you should not overwater. 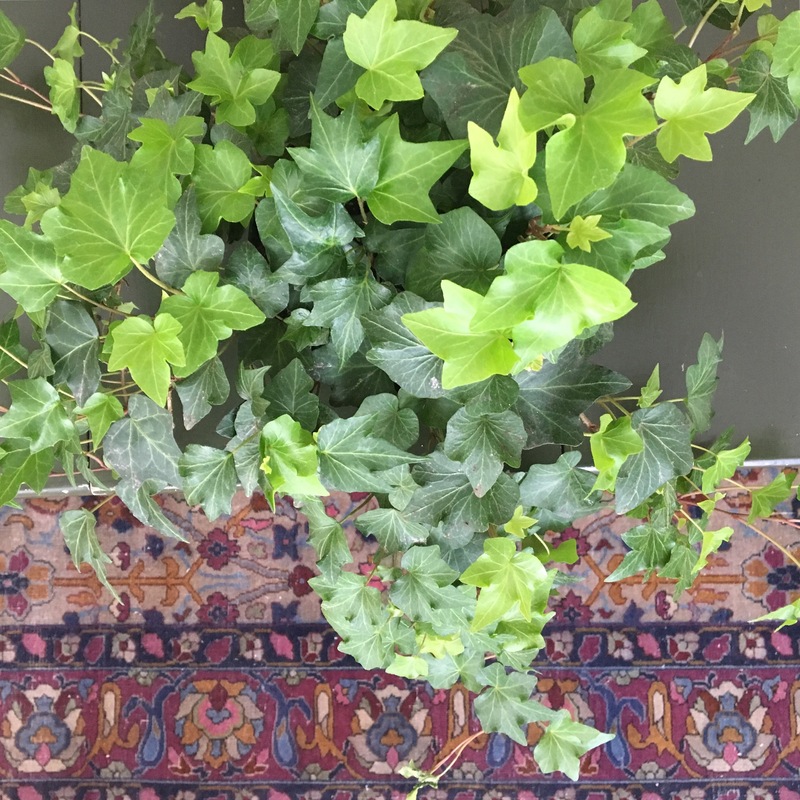 I love English Ivy – it is such a beautiful plant. Ivy needs to be placed in bright, indirect light. You should water your ivy when the soil feels dry. So, you will probably need to water it once every few days – maybe less depending on the plant. Periodically spray or wash the leaves to remove dust, dirt and spider mites. Misting the leaves will also prevent them from drying out. 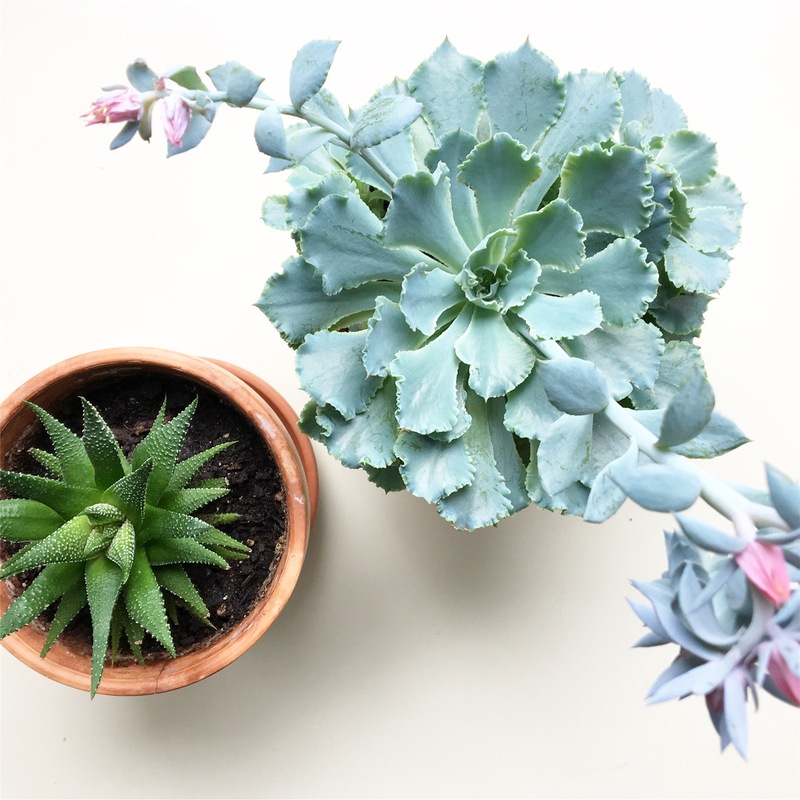 These are some of my favorite types of succulents. I water my succulents about once a week. Water them thoroughly and then let them dry out before you water again. And make sure they are getting enough bright light – place them right by a window. 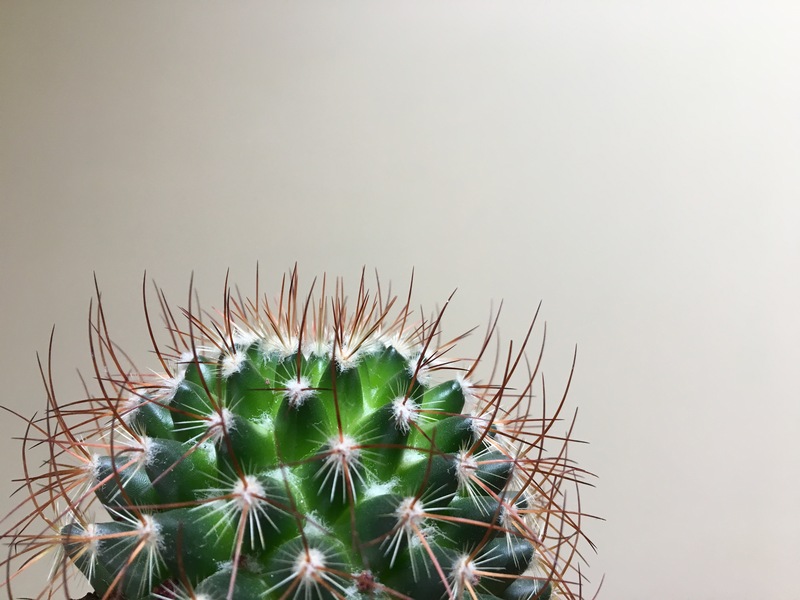 This is a pincushion cactus – a small cactus is another good choice if you are looking for a low maintenance plant.